Are you tired of dealing with ankle pain? 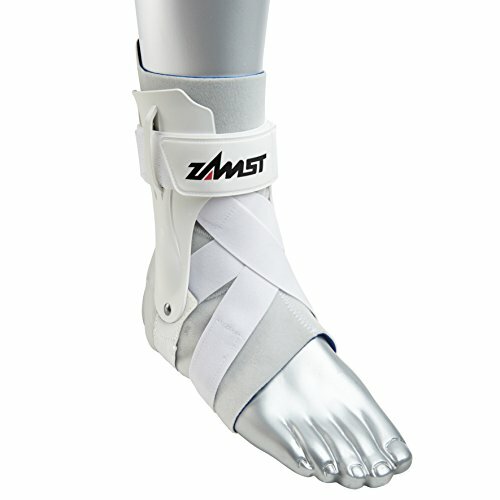 Do you want a fast and reliable way to keep your feet and ankles relaxed? Looking for something that’s both comfortable and affordable? If yes, then you’ve found it! 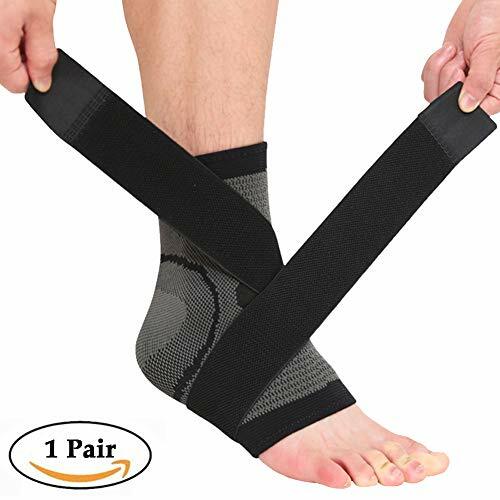 This performance enhancing compression ankle brace is designed to provide the support you need to stay pain-free so that you can take part in any outdoor activity you want without having to worry about a thing! 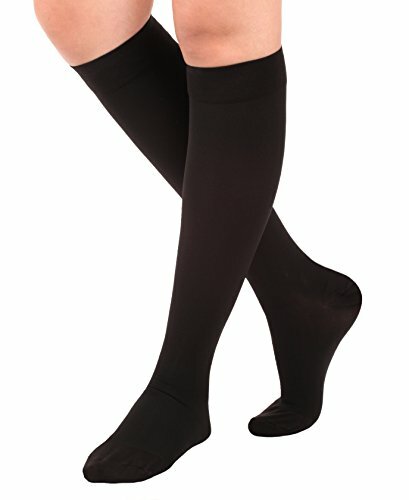 Our ankle compression sleeve helps ease pain caused by plantar fasciitis, heel spurs, arch pain, tendonitis, arthritis, Achilles tendonitis while reducing risk of injury making it the perfect choice for Runners, joggers, athletes, basketball player, football player, hiker, weightlifter, tennis player and more! Premility is a company that specializes in providing high quality sports and outdoors products. “Comfort, Health, Quality” are the basis on which our company was formed. To make sure you get the finest, our team goes the extra mile to acquire the highest quality materials, incorporate unique designs, and ensure high performance of our products! 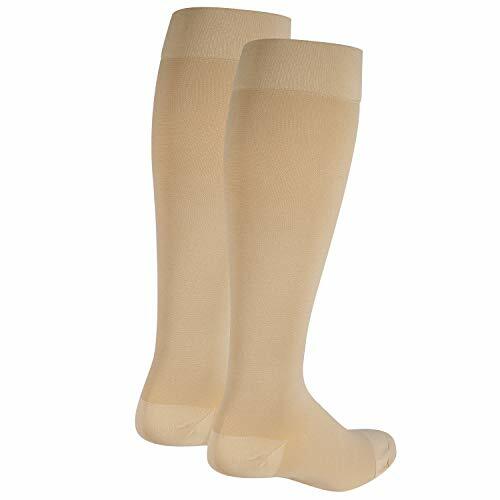 ✓ ENHANCE PERFORMANCE: These plantar fasciitis compression sleeves are designed to give you the extra support you need to perform at your best to help you maximize performance. 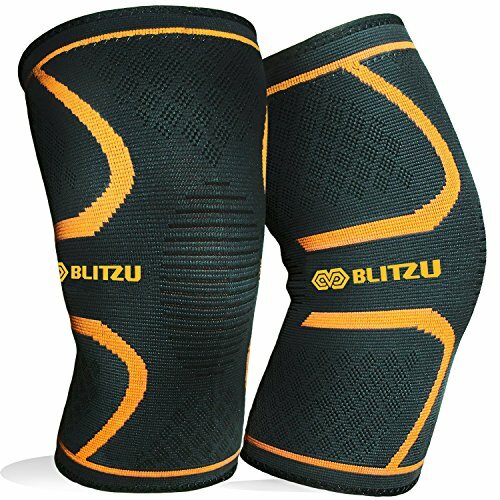 By absorbing impact on the feet and enhancing blood circulation, these elastic athletic sleeves enhance your performance when running, playing basketball, football, volleyball or for any other activity. 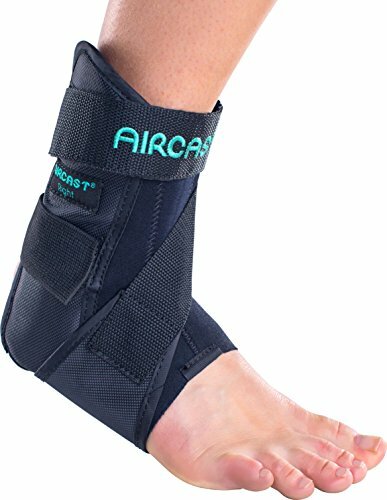 ✓ STAY ACTIVE & PAIN-FREE: Our sports ankle support brace is carefully designed to provide you with the support and relief you need to live a pain-free and active life. 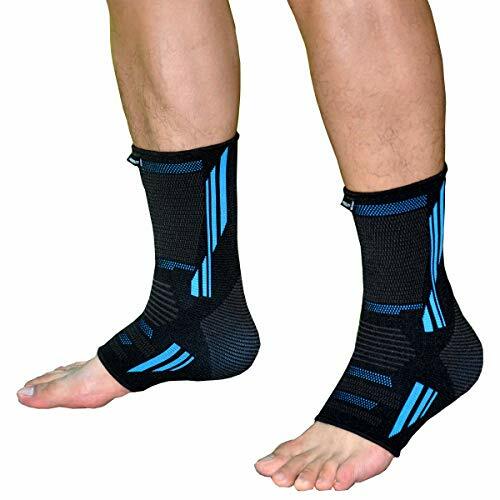 By applying stable pressure across all the major points of your ankle and feet, our ankle compression brace helps provide relief from swelling, pain or ailments including plantar fasciitis, arthritis, sprains, swelling, tendonitis, muscle fatigue and more. ✓ 100% RISK-FREE PURCHASE: At Premility, we make customer satisfaction our top priority which is what drives us to provide our customers with high-quality products that are both functional and last the test of time. 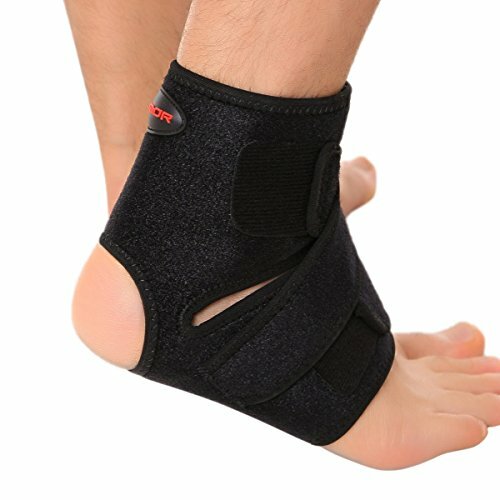 We’re confident that you’ll love our ankle support brace which is why we offer a 30 Day 100% Customer Satisfaction Warranty so that you can order today with confidence knowing your purchase is risk-free.